Our primary objective in this project is to provide the southern region of Lebanon with an urban place, that would become an active center for the area, serving the city and its people. This is the stepping stone for our larger aim, which is to trigger growth in the southern region of the country, and energize the area to get it up to a level where it would start competing with Beirut in terms of tourist attractions, business hubs, and trade nodes. 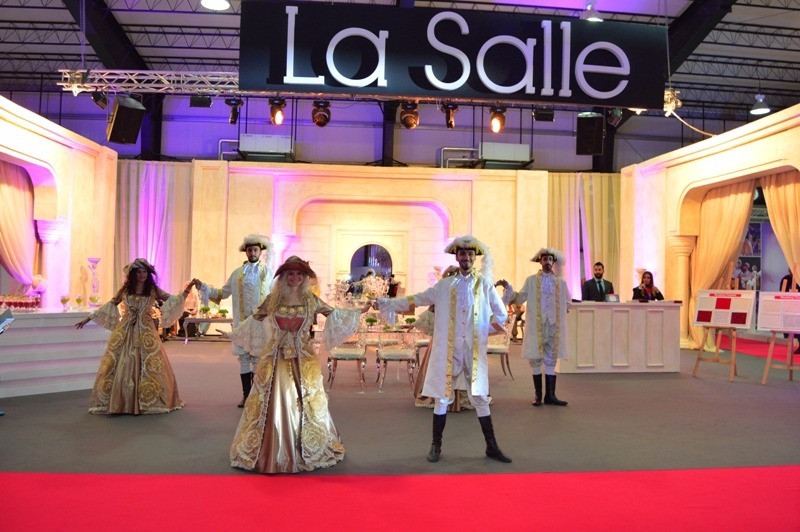 After years of research, long studies and analysis, we have come to realize that the southern region of Lebanon is in need of such an active place, and that is where the idea of La Salle came to be. The event center would become a tourist attraction, a gathering spot, and a public space, that would as a result activate the neighboring towns and areas of Rmeileh and Saida, and will encourage development and growth in that region. Weddings, concerts, events, conferences, and exhibitions are some of the vast potential possibilities of this space. It is designed in such a way to be flexible enough to house all sorts of activities and events in a professional up-to-date manner, yet maintaining the cultural values of the area, and respecting the traditions and standards of the people, co-existing in harmony with its context.